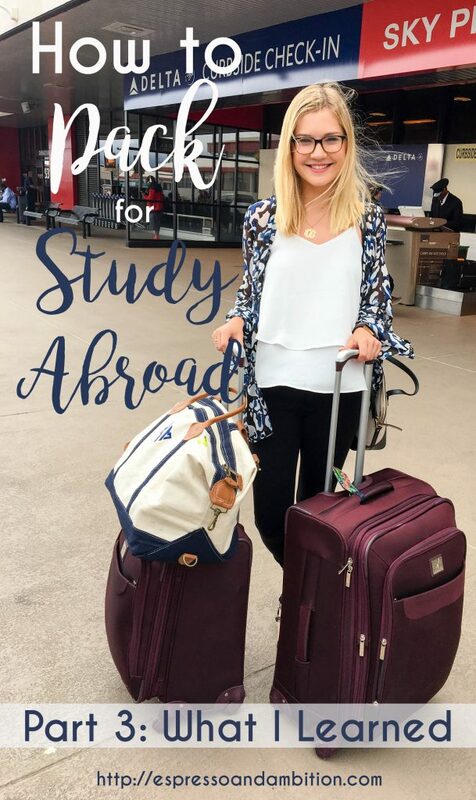 Back in the early days of this blog (aka 6 months ago), I wrote a post on packing for a study abroad trip (here’s parts 1 and 2). That packing post was done before I left, so it reflected more of what I anticipated needing rather than being based in experience. Now, however, I’ve been on both that program and moved to DC for a 3-month period. As a result, I think I’ve gotten a much better grasp on what you really need to bring with you. So for today’s post, I’ll be revising that “what to pack” post and telling you what you actually don’t need to bring with you. This a lot. And to be truthful, it’s not even everything I brought. So looking at what I listed, I’m going to give a few tips to help pare this list down into something a bit more reasonable. Unless you’re going to some obscure rural area where there’s nothing around but nature for 50 miles, there’s a pretty good chance you’ll have access to a number of places to shop. You don’t need to bring absolutely everything with you because you can always buy things when you get there. I definitely could have done this with my shoes – wellies take up a ton of space and can be bought for $15 or so at a department store. 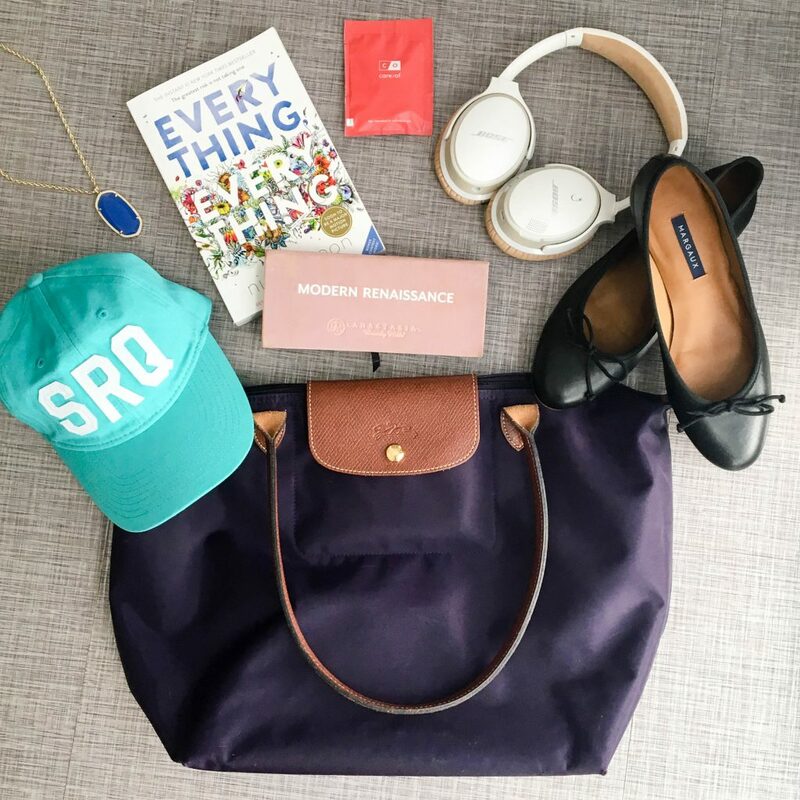 When I went to Oxford, I brought a tote bag, a Longchamp, a purse, and a crossbody bag. Talk about excessive! Bring one or two bags max that can fulfill multiple functions. I don’t know why I thought this was a good idea the first time. I brought approximately 6 books with me to Oxford. I did in fact read all of them, so it wasn’t a matter of how useful they were, but more a matter of how much space they took up. Once again, stores totally exist in other countries/cities, especially if you’re studying at another university, because duh, those students need supplies too. This ties into number 2. To make it feel like you have more than 10 shirts total, it helps to have a ton of different pieces of jewelry/scarves/etc. to liven up your look. Necklaces take up barely any space compared to actual items of clothing too, so that’s a major plus. 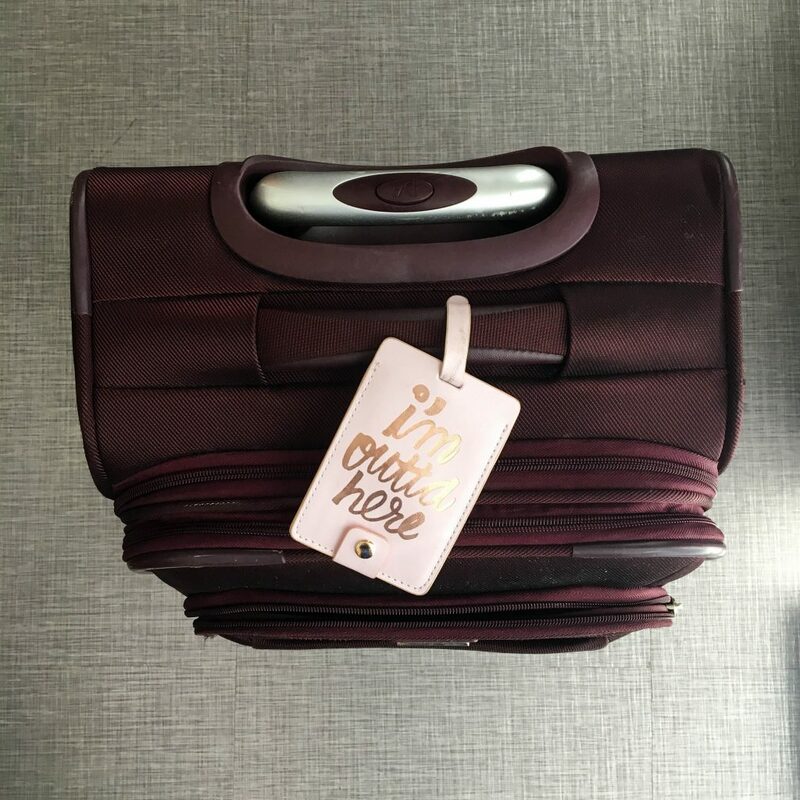 However you end up packing, make sure you have a large amount of available space left when you’re done – you rack up a ton of random souvenirs and knick-knacks when you’re away from home for three months. Having to ship them back in a separate box is a total pain (not to mention expensive), and I can tell you that from personal experience. Hello!! I am studying in England for 3 months (flying out next week).I am just wondering how the weather will be when I am there? I am staying until December so I just don’t know if I should be bringing a heavy coat or not or shoes that are appropriate! Thanks for all the help on this page! I’m not 100% sure what the weather’s like in the fall (I was there from January to March), but I’d imagine a warm coat would definitely be useful in December! Hi! I was wondering what luggage you used? I’m looking to possibly study abroad, and was curious if you had any suggestions! Also, I loved the series it was very helpful!! This is the luggage set I have now, and I love it! Hi! I’m studying abroad in Oxford for the Spring term and I leave next week. What was the weather like? I’m like you and I tend to overpack. it was cold, but not overly so! like usually somewhere in the 40s? Hey! I was just wondering where you got your luggage tag from? I’m looking for a new hard-wearing one for when I go abroad this year and I love the look of yours! Hey! Where is your luggage tag? I’m looking for a new hard-wearing one and I love the look of yours! Thank you! I’m sorry to comment twice, I’m only just getting the hang of WordPress!